The merchant group says it is reaping the rewards of expansion, with turnover set to pass £150million in FY2018/19. Bradfords Building Supplies (BBS) reported a 19% year-on-year increase in total sales for 2017/18. 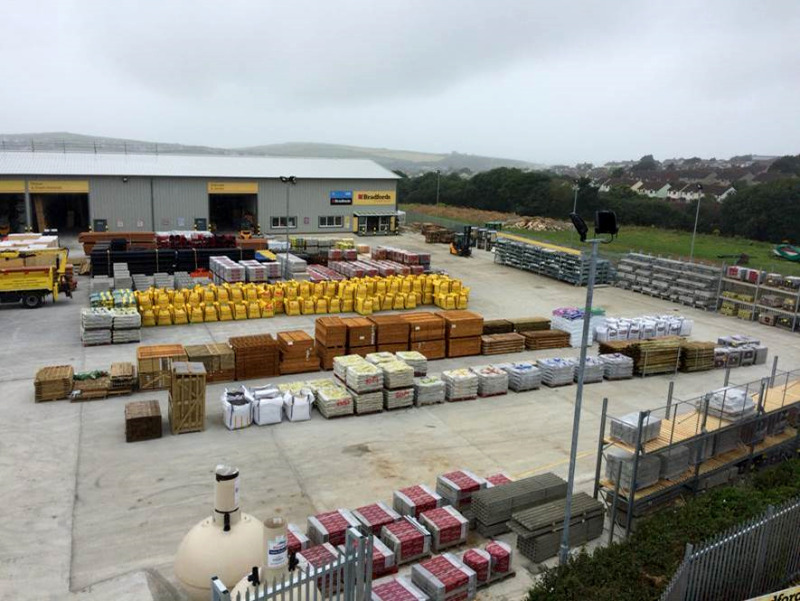 The business continues to expand and now operates 42 builders merchants, 23 YPS plumbing branches, 23 tool hire branches and nine kitchen and bathroom showrooms. More acquisitions and green field sites are planned for this year, including a relocation of the well-established Sherborne store to a purpose-built 2.5acre site. Last year saw a drive by family-run BBS to become “the easiest merchant to do business with”, with the firm focusing on recruiting new branch managers and removing what it described as “unnecessary process and procedure” to allow the teams in its branches to focus more on customers. BBS has also been investing heavily in its sales operations and now boasts three sales offices and more than 20 sales people on the road. Its partnership team, which works with housing associations and service providers, is also growing, says the company. Sales have no doubt benefitted from the strong performance of BBS’s consumer retail website and the business has plans to launch its trade website in September. The new trade site will allow customers to order deliveries and make click & collect purchases, as well as see invoices, proof of delivery and pay their invoices. BSS managing director David Young: “We are excited about the year ahead – our customer base is busy and market uncertainties do not seem to be slowing them down. The weather has clearly helped in recent months however the underlying local market dynamics remain strong and we are confident of maximising every opportunity in the years ahead.